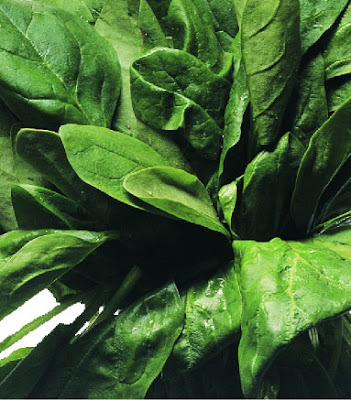 The spinach is a food very rich in iron, sodium, potassium and vitamin A. While also has vitamin C, can not be considered a good source of vitamin because it disappears during cooking. It has few calories and therefore is recommended for weight loss schemes. Medicinal Properties: diuretic, laxative, tonic, anti-anaemic. Contra-indication: since it stimulates laxative and gastric secretion, it’s not advised for people with stomach ulcer or gastritis.